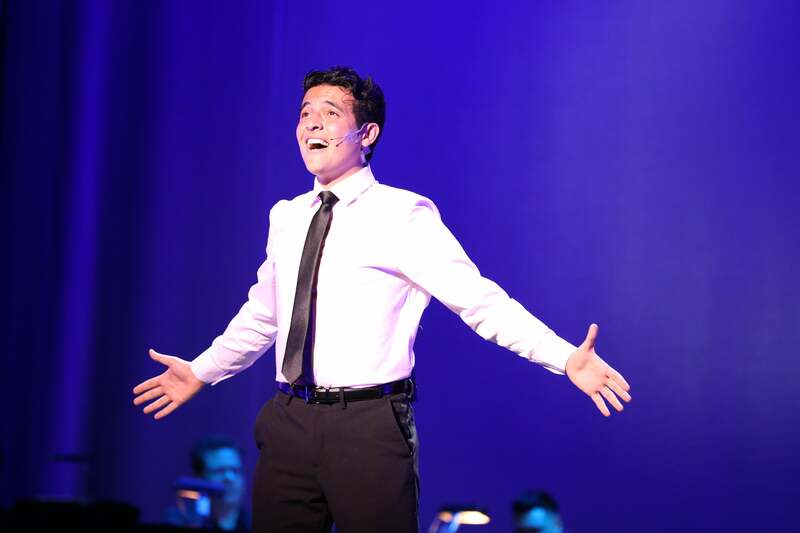 2019 JERRY HERMAN AWARD NOMINATIONS JUST ANNOUNCED! 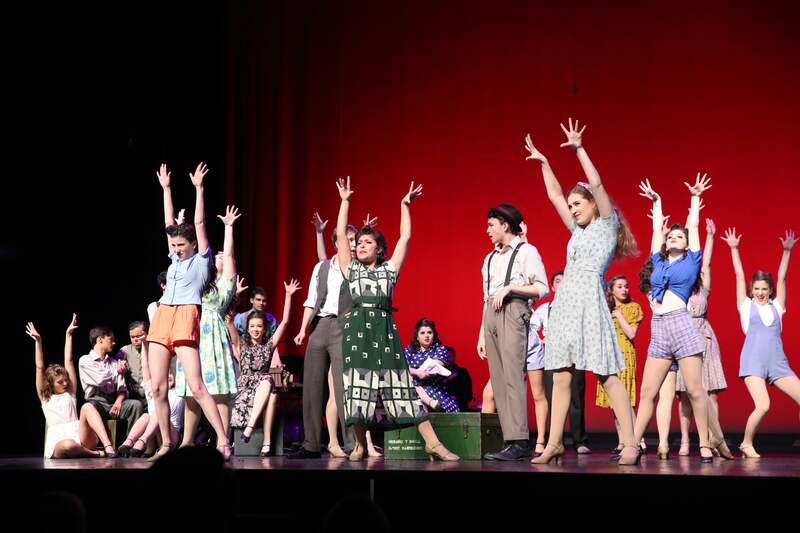 2019 Jerry Herman Award Nominations! Click Here! Beverly Hills High School | Mamma Mia! Chadwick School | Mamma Mia! CLICK HERE for the official nomination announcement press release. CLICK HERE to read the official nomination announcement press release for the 2019 JERRY HERMAN AWARDS. 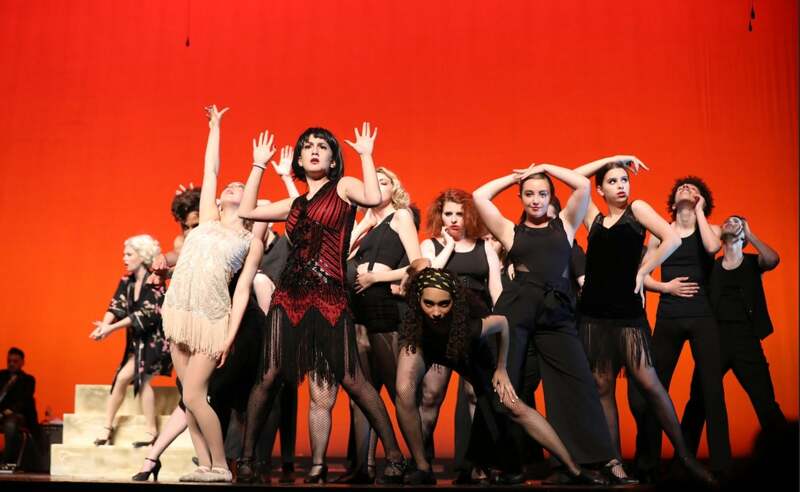 What are The Jerry Herman Awards? The Hollywood Pantages sends volunteer adjudicators to all of the performances. In the spring, a team at the Pantages, determine the nominees using the adjudicators’ notes and a DVD of the production. To compete for the best actor and best actress categories, each participating school sends one male and one female lead to audition in front of a panel of industry judges. For two days leading up the award show, the best actor and actress nominees are narrowed down to three male and three female finalists. 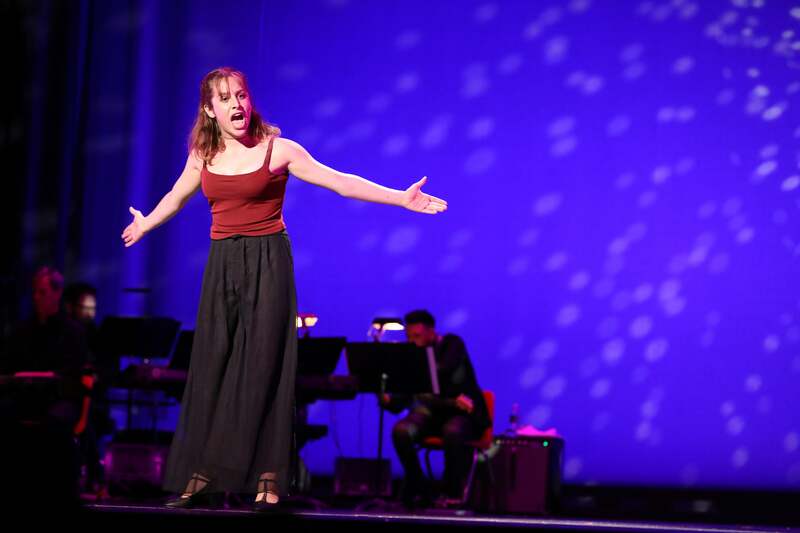 The six finalists perform a solo number on the night of the awards, with a trip to New York to participate in the National High School Musical Theatre Awards (The Jimmys) awarded to the final male and female contestants. CLICK HERE to register your school!